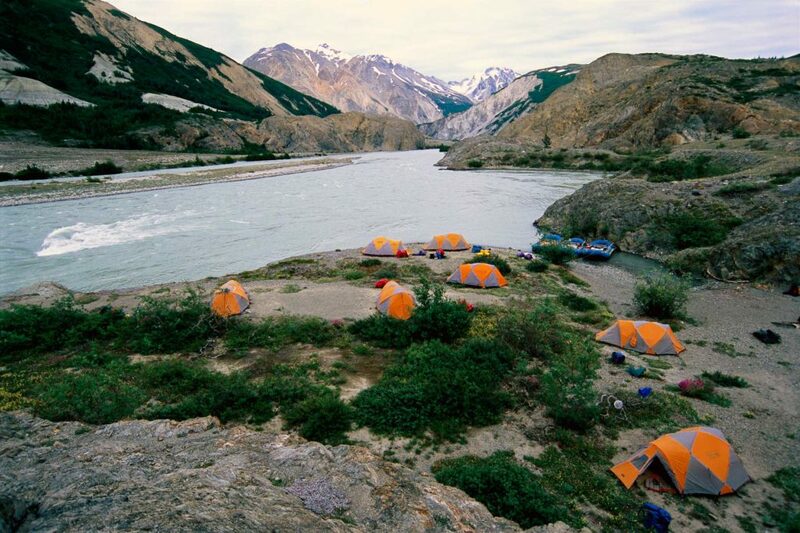 Your destination for learning more about the places we love to paddle. 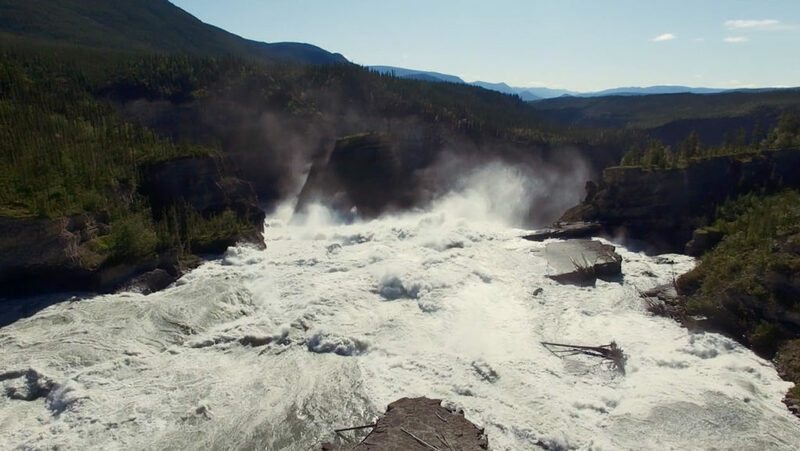 Have you ever wondered how the Nahanni’s canyons came to be? Learn about one of the world’s most remarkable geological features! 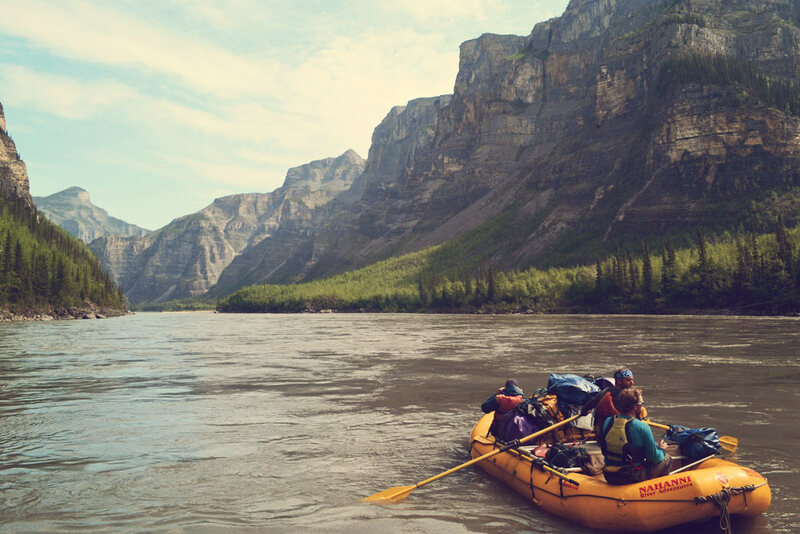 In 2019 Canadian River Expeditions heads to the Snake River and we invite you to join us to experience the volume of this grand landscape and to truly understand what is at stake. 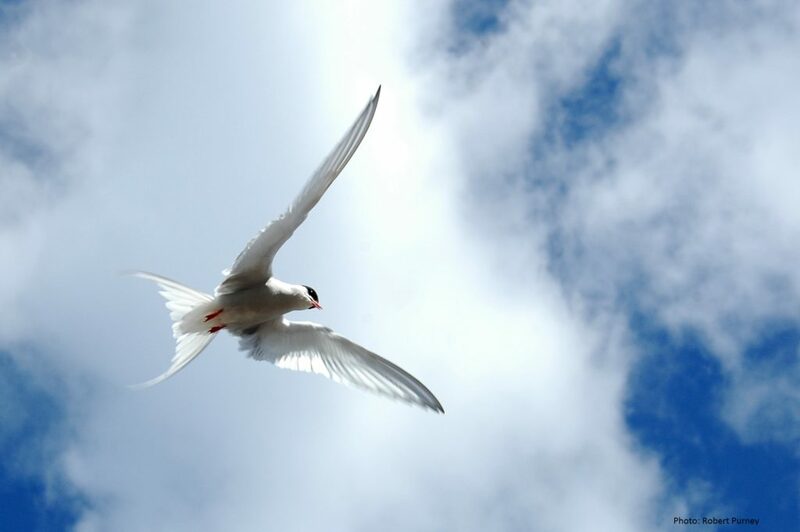 One of the best kept secrets on our expeditions are the incredible opportunities for birders, from beginners to experts, to see migrating waterfowl as they head north in the spring. 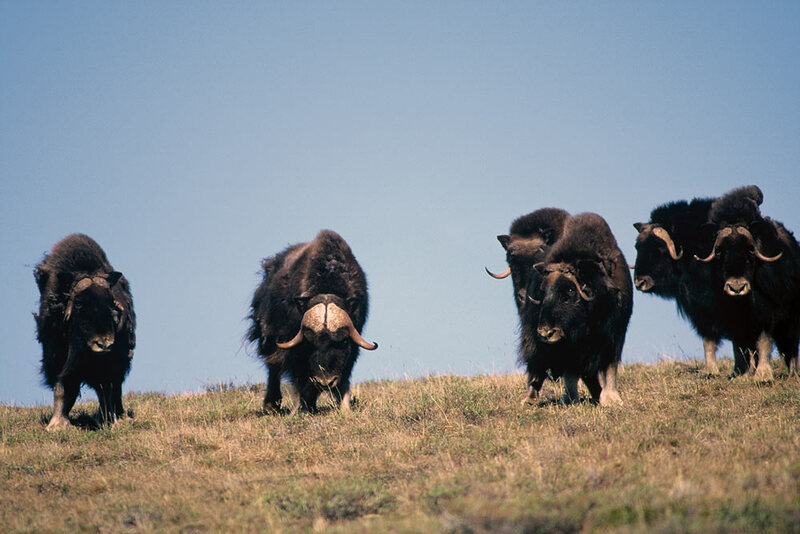 Always a delight to find and watch, the muskox is a highlight of any tundra river expedition. 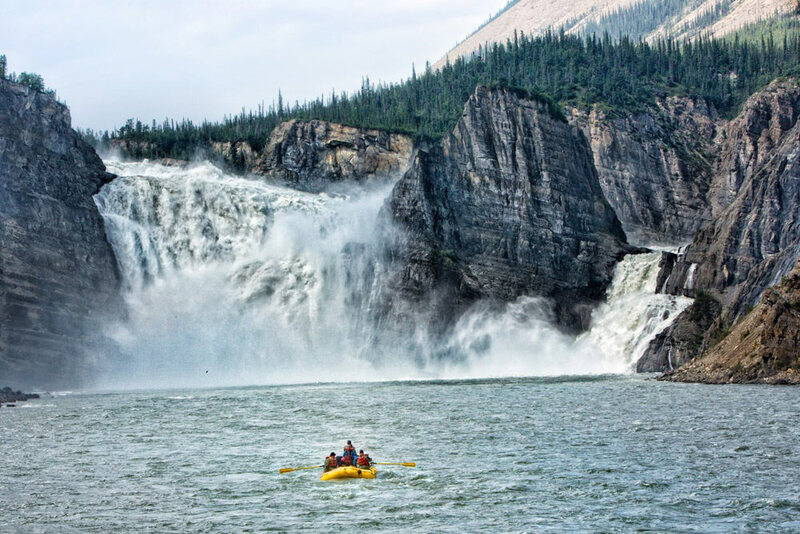 Visiting Virginia Falls (Náįlįcho) is one of the many highlights of a river journey down the Nahanni River in Canada’s Northwest Territories. 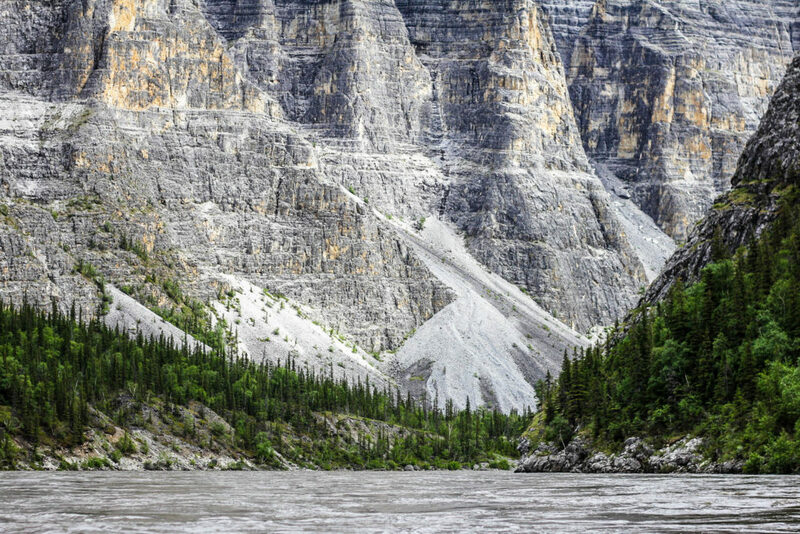 We’ve curated a list of must-read articles and books about the Nahanni River for your reading pleasure. Enjoy! 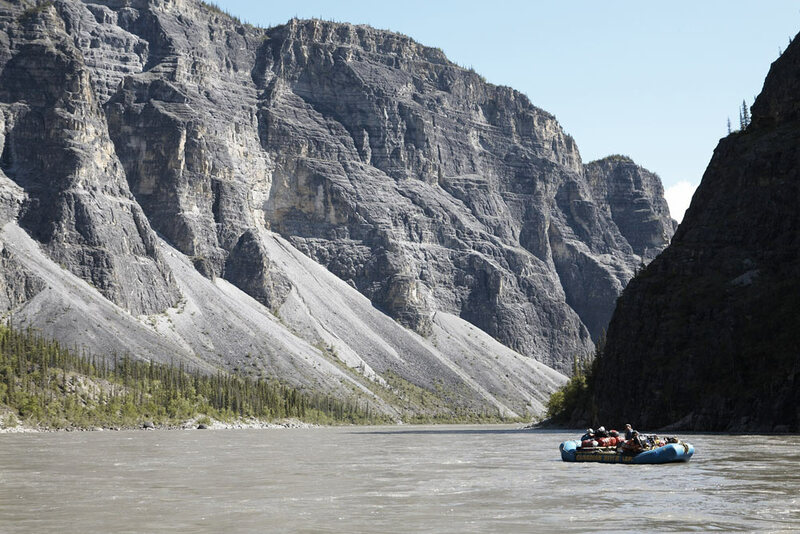 A must-read resource for anyone who has a paddling adventure on the Nahanni River on their bucket list. 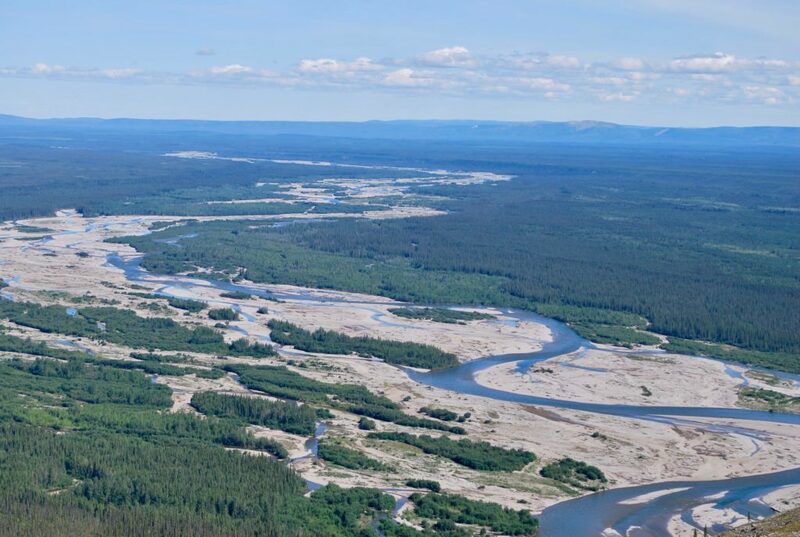 The Dehcho and the Shotagotine Dene are planning a truly daring and historic journey of healing and reconnection with their ancestors. 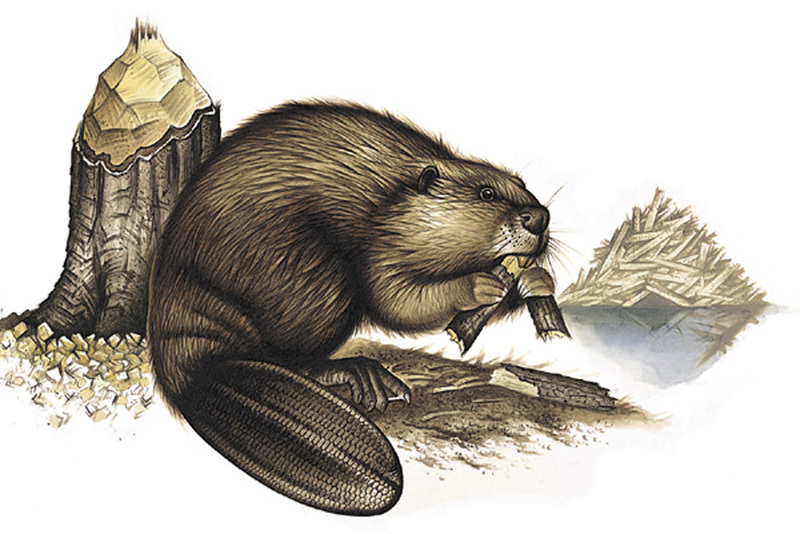 Neil Hartling shares his story of a close encounter with a beaver and some background on this fascinating animal.